Sudden hearing loss happens immediately as the name indicates. This condition can take place over a period of a few hours or a few days and although there are a few known causes such as a vascular problem or an immune system problem, the most common cause is unknown. 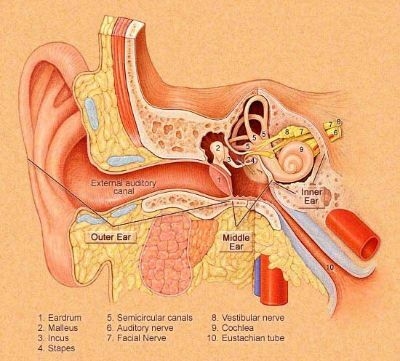 Tinnitus is often described as a ringing or a swishing sound in the ears. It can be caused by an infection, an inner ear disease, side effects from medications or exposure to sudden and very loud noise. 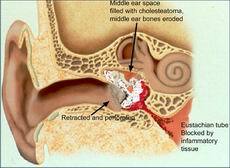 Otitis media or infection of the middle ear is the most common ear problem, not only in children but in adults as well. Fluid buildup, inflammation, or swelling posterior to the eardrum brought about by a bacterial or a viral infection has occurred. It's known that colds and respiratory problems can also cause Otitis Media.